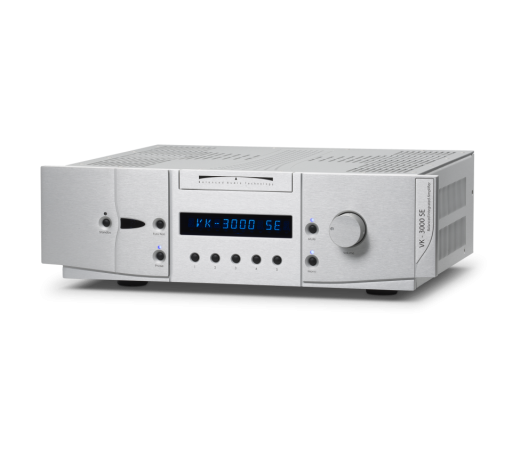 Balanced Audio Technology’s VK-3000SE integrated amplifier embodies simplicity without compromise. 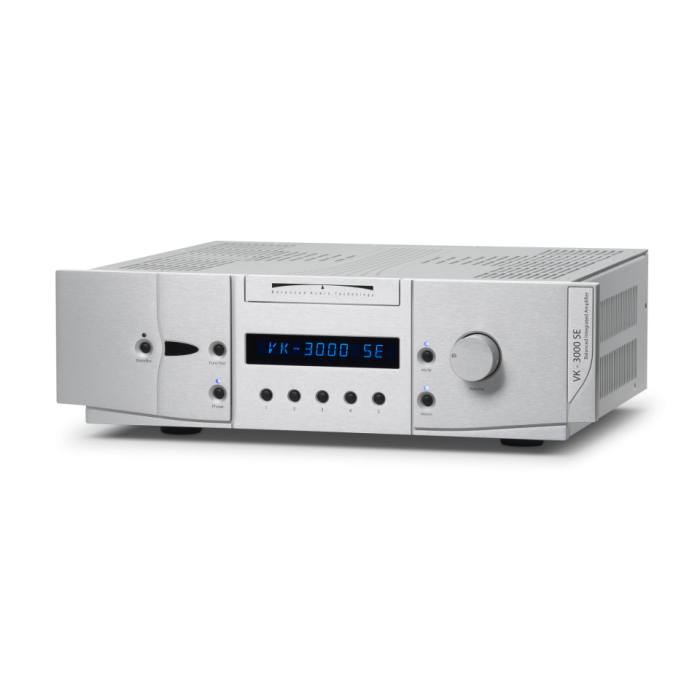 At last, audiophiles can get no-limits musical finesse and exceptional performance in one convenient package. Competitive with reference-level separates, the VK-3000SE provides a robust 150 watts per channel into 8-ohm loads and doubles this output into 4-ohm loads.Combine such ability with BAT’s vacuum-tube preamplifier section—based on the same reference 6H30 SuperTube used in the flagship REX II preamplifier—and you get sublime power matched with richly textured musicality. Sonically open, delicate, and smooth, the VK-3000SE allows any space to breathe with exquisite music.